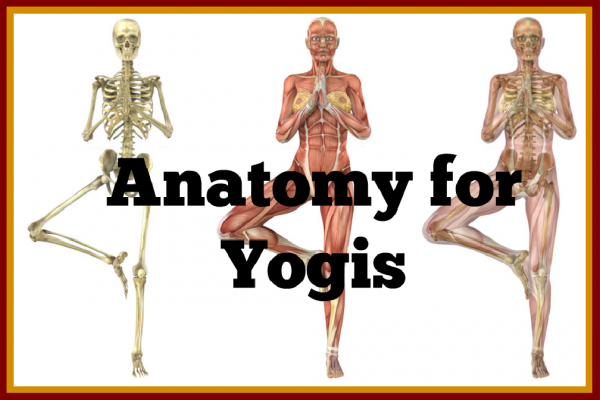 A 2-day course for yoga teachers and experienced yogis who want to understand the human anatomy on a deeper level. 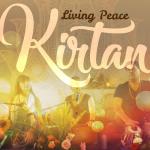 Sunday 18th Nov, 9am – 5pm at Living Peace Yoga, Toronto. Tuesday 20th Nov, 6pm – 8pm: Visit the Wet Lab at Newcastle University. This course is for any yoga teacher or experienced yogi wanting to know what is happening to the body while moving in yoga asanas. During the 2 days we will learn about musculoskeletal anatomy and physiology in order to feel the body from the inside out. If we follow the osteopathic principle, structure governs function, we realise that we need to look at our bones and joints to understand movement. This course will help you find that balance between pushing your body too hard and not going far enough. It will refine your teaching skills, increase your confidence and give you more cues to assist your students. Marie holds a Diploma of Remedial Massage, Cert IV in Training and Assessment, yoga teacher certification and is also a practitioner in training in Ortho-Bionomy. Over the past 9 years she has been practicing massage, Ortho-Bionomy and yoga all over the world and in 2012, when she settled in Australia, she started teaching remedial massage and musculoskeletal anatomy for Evolve College. Marie’s strong interest in the human body lead her to extensive studies in anatomy in movement and women’s health. Her passion didn’t go unnoticed and for the last couple of years, yoga schools have asked Marie to design specific anatomy courses for their yoga teacher training. Students always enjoy Marie’s enthusiasm and her fun yet informative way to pass on her knowledge. Ginny is the co-owner of The Yoga Shack, Toronto, and has been teaching yoga for 15 years. She is passionate about all facets of yoga, including how to safely manoeuvre the body and the breath through the complex world of asana. Ginny has lead 4 yoga teacher trainings and has worked extensively with the teachings of yoga anatomy experts, Leslie Kaminoff and Amy Matthews.